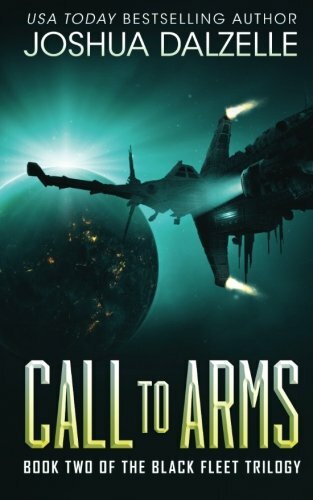 From Joshua Dalzelle comes the follow up to the #1 Bestseller “Warship.” Captain Jackson Wolfe survived the initial incursion of a vicious alien species into human space … barely. He had assumed the juggernaut that had devastated three Terran systems was the herald for a full invasion, but for the last few years it has been eerily quiet along the Frontier. Jackson now struggles to convince the Confederate leadership the threat is still imminent and needs to be taken seriously. While powerful factions make backroom deals he is desperate to find irrefutable proof that the invaders are coming and if humanity expects to survive they must marshal their forces and make a stand before it’s too late.